ElekEn Associates are Pakistan’s leading and growing Consulting Engineering Firm offering complete Electrical, Mechanical & Plumbing expertise as well as Specialized Services to virtually all sectors. 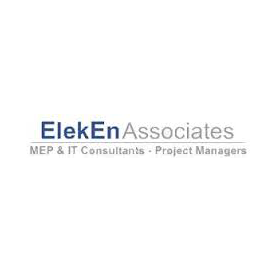 Operating in the industry since 1989, ElekEn Associates have risen to prominence by contributing our services to hundreds of local and international projects of sizable proportions and diverse types. Our rich and growing portfolio contains a large number of diverse projects in virtually all sectors including Retail, Hospitality, Healthcare, Education, Residential, Industrial and more. Arch Vision Plus is the largest multidisciplinary practice of architects, designers, engineers and urbanists. We provide international expertise with innate knowledge and understanding of local cultures. We work closely with users, clients and the community to create special places for living, working, shopping, culture and learning. We have a holistic approach to sustainability which shows our care not only for the built environment but also for the people we work with and the societies we live and work within. 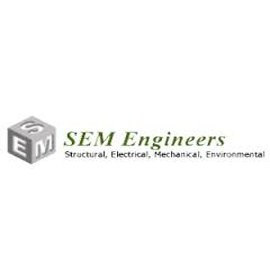 Consultants in Structural, Electrical and Mechanical Services, SEM ENGINEERS was founded in 1983 and registered with Pakistan Engineering Council in 1987 as the consultants, since the firm has been in practice and providing all the Engineering services in the best co-ordinate form to the leading Architects, Builders and Developers in their projects of varying magnitude in Pakistan and Abroad. In order to cope with the state of technological development, the group SEM has been formed to provide technical services covering all the disciplines associated with the building industry within one organization.  This group consists of qualified, experienced and highly capable dedicated engineers having vast knowledge of developments, throughout the world.